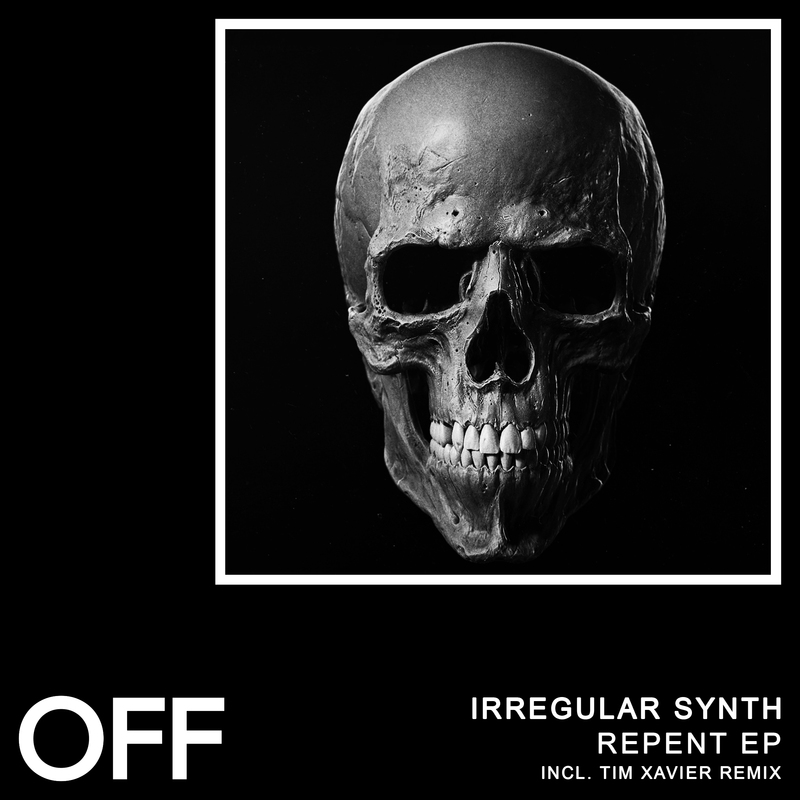 Irregular Synth from Naples joins OFF Recordings. „Repent’ kicks the 4-tracker off, with a sinister synth hook and stripped back stomping drums. Tim Xavier offers a deeper and darker interpretation, both minimalistic and warehouse-ready. „Killer Expression’ is a psychedelic trip, with its massive wavering lead. Finally, „Don’t Breathe’ closes the EP on a friendly note with uplifting trance-not-trance stabs.